The new Tottenham stadium is getting its final touches and it is to be seen when our new home will be opened. There have been several delays regarding the opening of the venue, however, one Twitter user shared a video showcasing the incredible changing room. 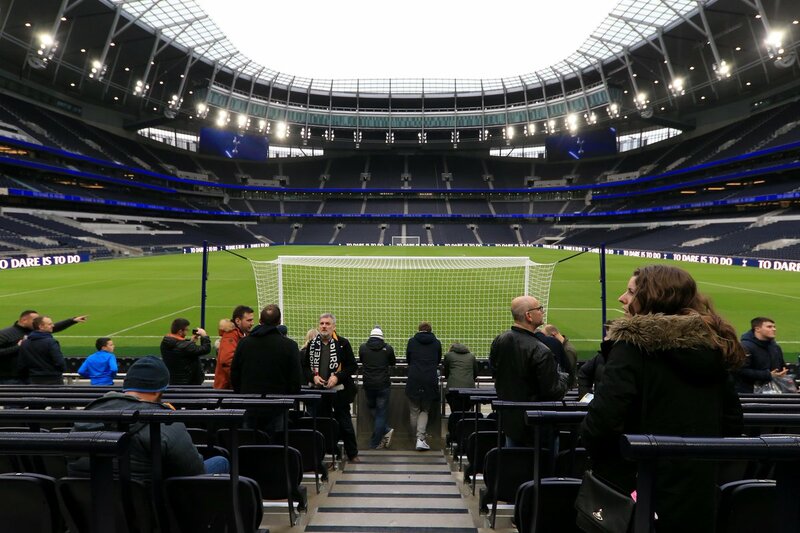 The user claimed his father’s friend was working in the new stadium, and the room does look brilliant. Another Twitter account pointed out that this could be the dressing room for the away team as earlier images and videos had displayed a much larger home changing room. I think this might be away dressing room. Home one is bigger and has 2 islands in the middle. The stadium is set to be one of the best in the world, and it is a bit of a shame we aren’t playing in it already. Tottenham have done a decent job at Wembley throughout the season, but the new ground is going to be something else. Spurs have one of the best teams in the Premier League and are in with a chance of landing the title this season. It seems the wait for the stadium will be worth it and we just have to be patient until the club shares an opening date for the ground. There are a couple of test events that need to be held before we can play games there and hopefully, these take place this season.